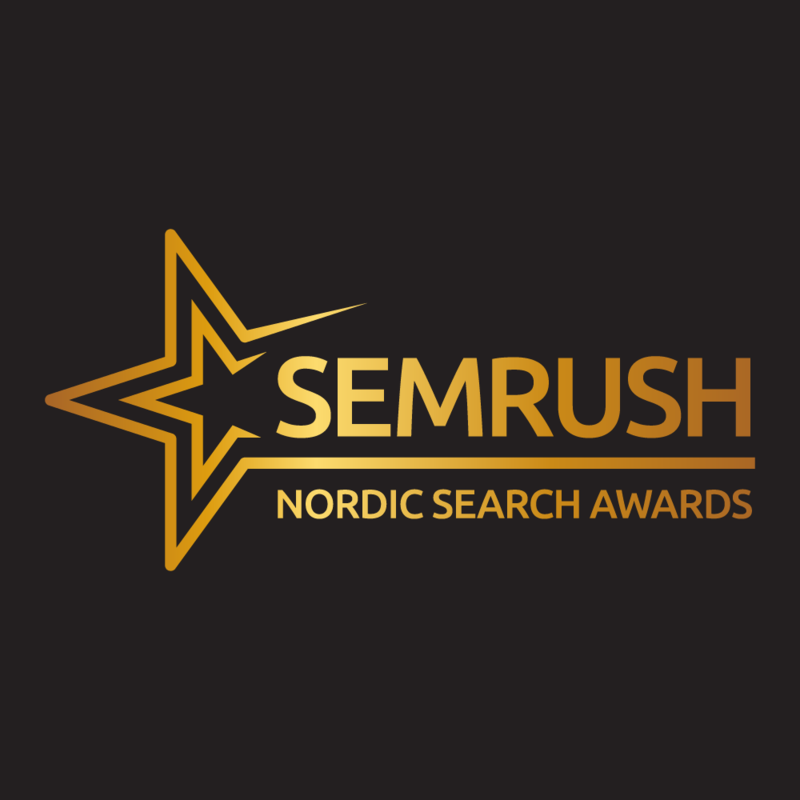 SEMrush Awards are coming to the Nordic region to reward online marketing professionals of Sweden, Norway, Finland, Denmark and Iceland. 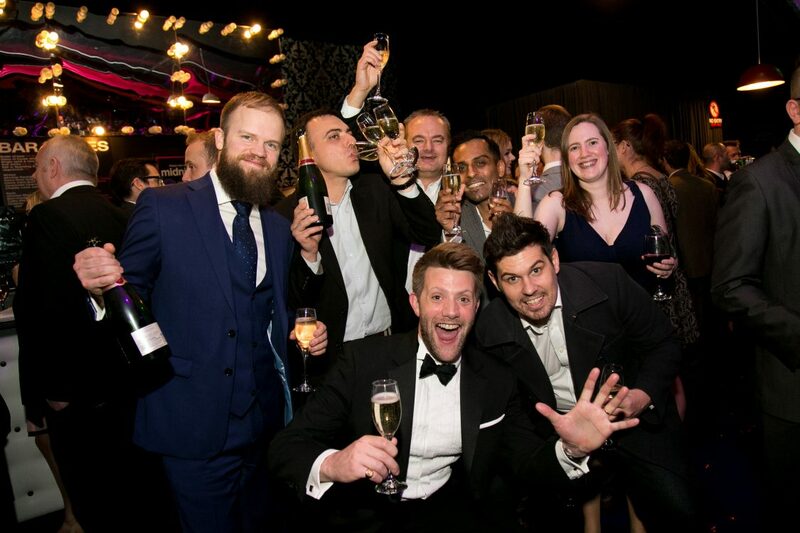 We believe that exceptional success doesn’t come easily and we appreciate Nordic marketers’ efforts and the drive they bring to the industry. Any company that has improved its online presence in any of the Nordic countries in the past 18 months can enter and get exposed to the best international and local professionals in the judging panel. The inaugural SEMrush Nordic Awards will take place on Thursday, April 25, 2019 at Stockholm City Hall in Sweden. Any dietary requests, food allergies or access requirements should be submitted during the booking process or alternatively sent to siobhan.barlow@dontpanicprojects.com prior to April 12, 2019. Requests received after this cannot be guaranteed. Please note: Tickets are allocated on a first-come, first-served basis. All payments are due in advance of the event. Bookings will be held on a provisional basis and will not be confirmed until payment is made in full.